Sogo castle (十河城) is located at a small height located at southwestern part of Takamatsu city. 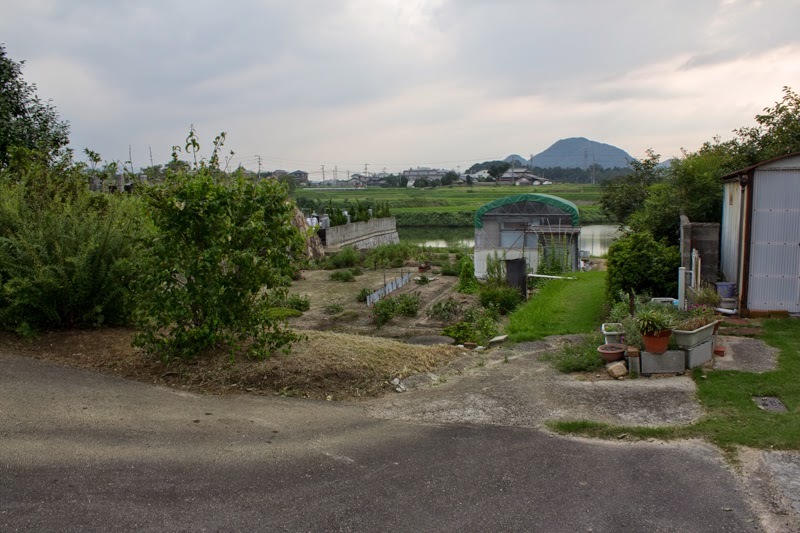 Currently the center of Takamatsu city exist near the seashore, but formerly main road from Awa country (Tokushima prefecture) toward west run through at the south edge of Sanuki plain. 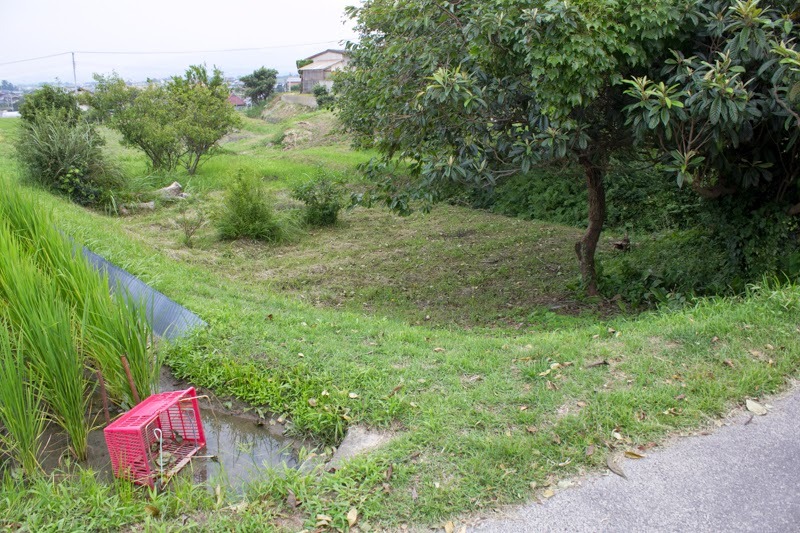 The place of Sogo castle is just the south of former road, and an important place to manage communication. Brave general praised as "Demon Sogo"
In Muromachi era, Hosokawa clan, a relative family of Muromachi Shogunate and one of the highest rank retainer of Shogunate, governed Sanuki country along with Awa country. 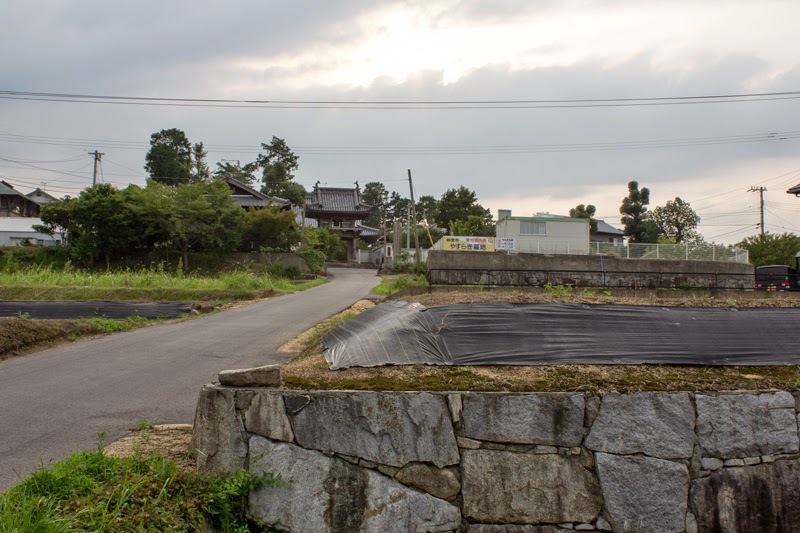 After the battle of Onin (1567-1577) Hosokawa clan once substantially seized the Shogunate, but due to internal conflict the clan significantly lost their authority and replaced by their retainer Nagayoshi Miyoshi (1522-1564). In Sanuki country, Hosokawa clan appointed Kouzai clan and Yasutomi clan as a deputy governor of west half and east half of the country. After the fall of Hosokawa clan, Kazumasu Sogo (1532-1561), the younger brother of Nagayoshi Miyoshi, was adopted by Sogo clan and once governed Sanuki country. Kazumasu was a brave general praised as "Damon Sogo", and contributed to many battles such as the battle of Settsu Eguchi (1549), the battle of Higashiyama (1550) and so on. Kazumasu also was appointed as a commander of Kishiwada castle which guarded Sakai city, an important economic base of Miyoshi clan. 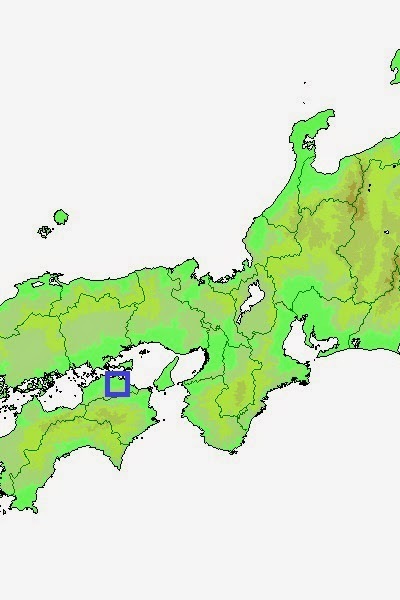 Kazumasu managed Settsu country (Osaka prefecture) and well supported Nagayoshi's government, along with other brothers such as Jikkyu Miyoshi (1527-1562) and Fuyuyasu Ataki (1528-1564). 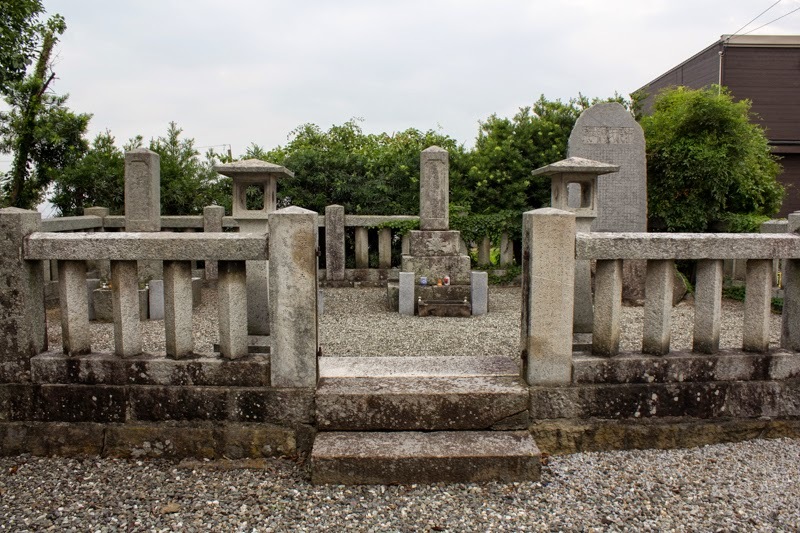 But in 1561, Kazumasu died by ill in youth, and his nephew Masayasu Sogo (1554-1587) succeeded Sogo clan. 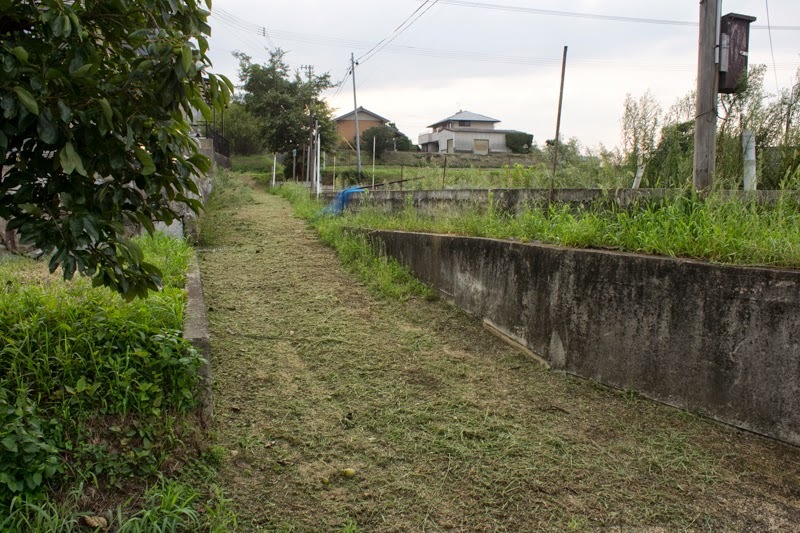 Around this time major members of Miyoshi clan all died, and Miyoshi clan significantly lost their power. Finally Miyoshi clan was defeated by Nobunaga Oda (1534-1582) who marched from Owari country (Aichi prefecture) to Kyoto and lost their government. After the collapse of Miyoshi government Masayasu struggled to keep Sanuki country, facing pressure from Nobumaga. But on and after 1570's, Motochika Chosokabe (1539-1599), a warlord of Tosa country (Kochi prefecture), started his campaign to unite Shikoku island. Masayasu tried to fight with Motochika under the support of Nobunaga who had concern about rapid expansion of Motochika, but local lords such as Kozai clan or Yasutomi clan changed to Chosokabe side and the situation became severe. In 1582 Nobunaga planned to send his army lead by his third son Nobutaka Oda (1558-1583) and Nagahide Niwa (1535-1585), but just before the departure Nobunaga was assassinated by the incident of Honnoji and this campaign was cancelled. Masayasu who lost the support could not resist to Chosokabe clan any more. In 1582, the large army of Chosokabe clan attacked Sogo castle, but Masayasu firmly stood the castle and once the castle was kept. Masayasu asked assistance to Hideyoshi Hashiba (1537-1598, later Hideyoshi Toyotomi) and Hideyoshi sent his general Hidehisa Sengoku (1552-1614), and Hidehisa entered Hiketa castle (Kagawa prefecture) to restrain Chosokabe clan. But Hidehisa was defeated at the battle of Nakatomigawa before Chosokabe clan in 1583, and retreated to Awaji island again. 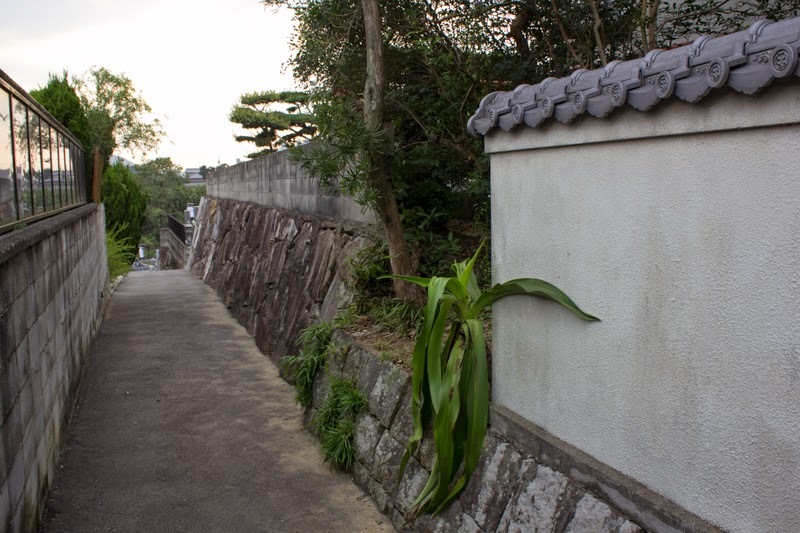 Isolated Sogo castle was sieged by Motochika again, and finally Masayasu opened Sogo castle and escaped to Osaka. In 1585, Hideyoshi started Shikoku campaign against Chosokabe clan, and Motochika surrendered to Hideyoshi then lost Sanuki country. 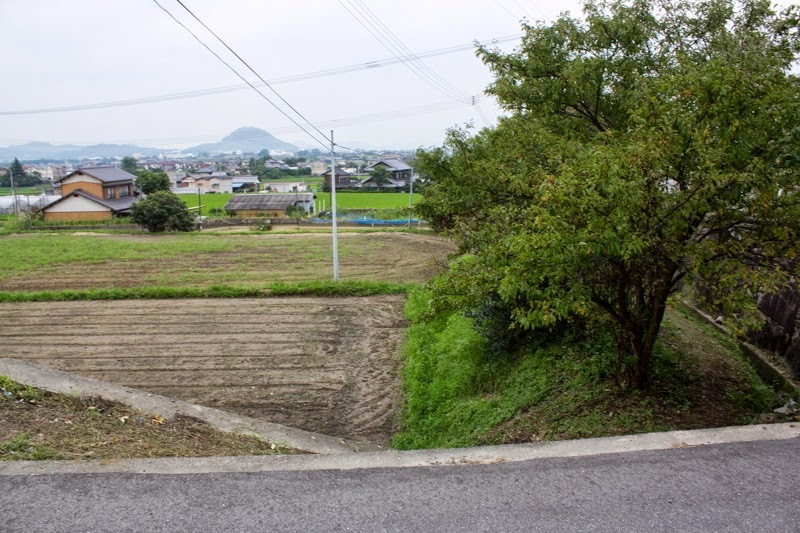 Masayasu recovered Sogo castle with small territory by Hideyoshi, but next year Masayasu was told to attack Shimazu clan under Hidehisa, along with Motochika Chosokabe. 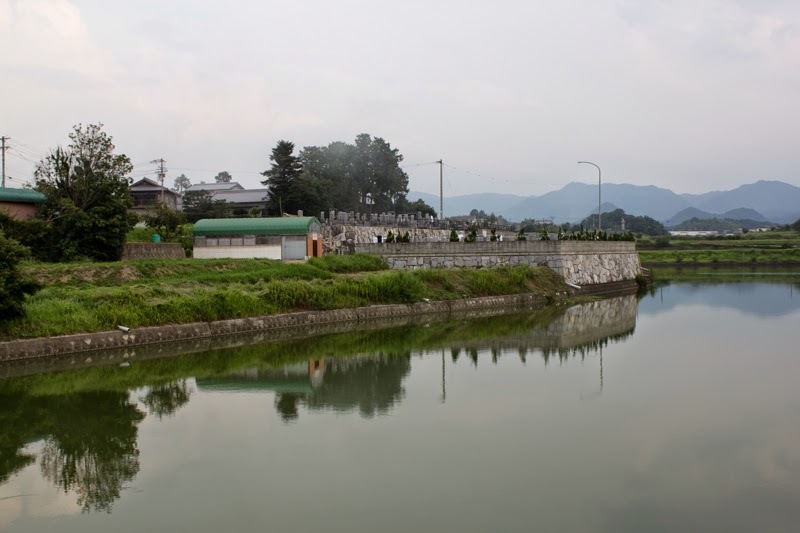 In January 1587 Toyotomi army and Shimazu army faced at Hetsugigawa river (Oita prefecture). Toyotomi army lackd control between Masayasu and Motochika as they were formerly enemies and Hidehisa forced his army to charge into the ambush of Shimazu clan called as Tsurinobse. Toyotomi army suffered fatal defeat against Shimazu clan, and Masayasu died at battlefield along with Nobuchika Chosokabe (1565-1587). Hidehisa left the battlefield and ran away, but Hideyoshi became furious and expelled Hidehisa for 5 years. By the death of the leader Sogo clan was extinguished, and Sogo castle was also abolished. 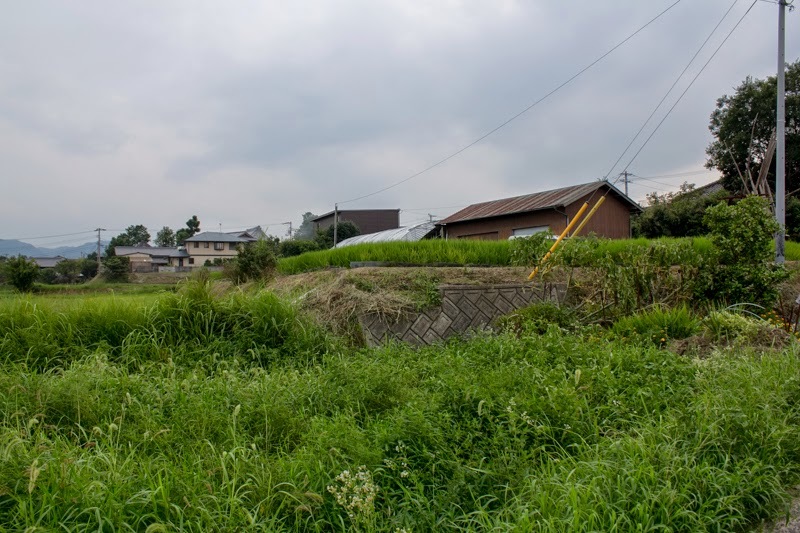 Now the former central area of the castle became Shonenji temple, and undulations of the terrain and large pond backside of the temple show formerly there was a castle. 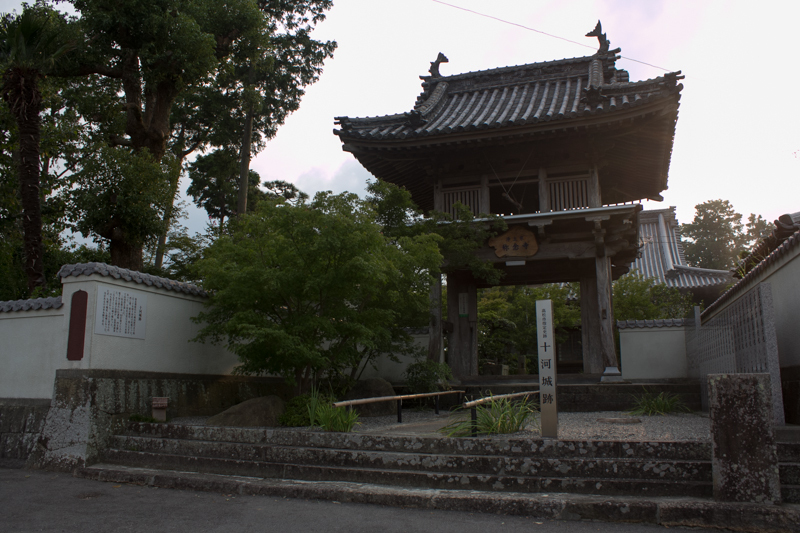 The tomb of Kazamasu and Masayasu also exist next to the temple.